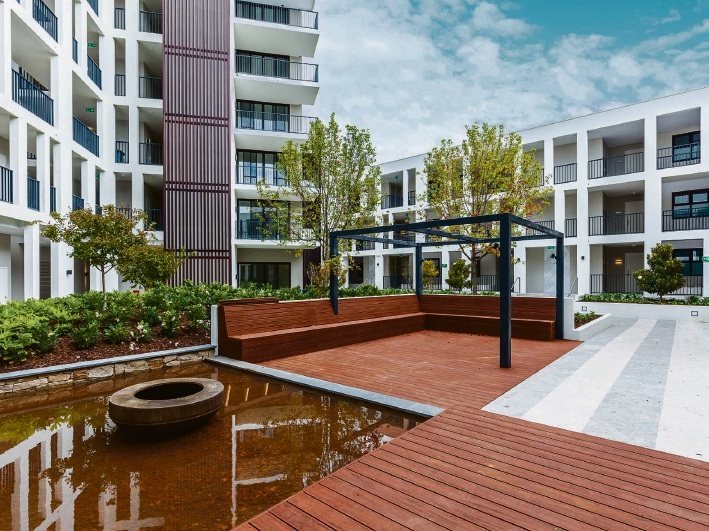 As LandCorp’s Claremont on the Park redevelopment continues, Georgiou Living’s The Pocket recently celebrated its first anniversary. 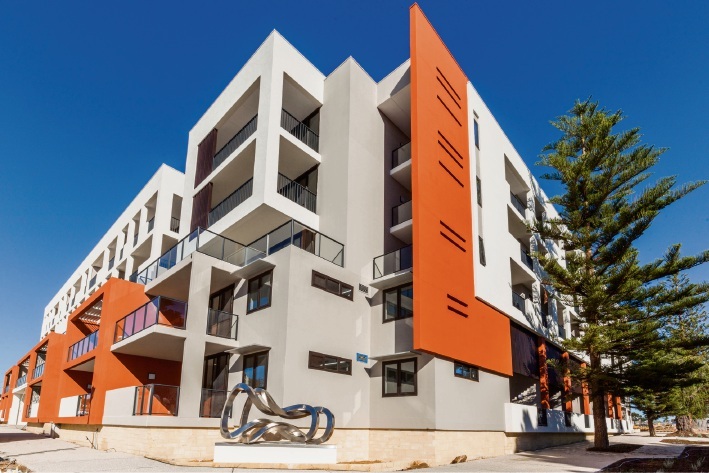 The 95-apartment development was the first project in the precinct and the first to be completed and generated a lot of local interest, with two- thirds of buyers coming from within 2km of the project and about 70 per cent owner-occupiers. “This amazing precinct has been one of the most significant and eagerly anticipated redevelopments to be undertaken in Perth in decades and we took our responsibility as the first developer very seriously,” executive director Jon Smeulders said. Mr Smeulders said many factors contributed to The Pocket’s success, including its location, quality finishes and sustainable design. “We’ve ensured that the design and function of The Pocket connects with the community it sits in, with some amazing public art and a building that adds to rather than detracts from its surroundings,” he said. “We’ve made sure our residents enjoy their new homes with plenty of natural light and space through the use of clever design.